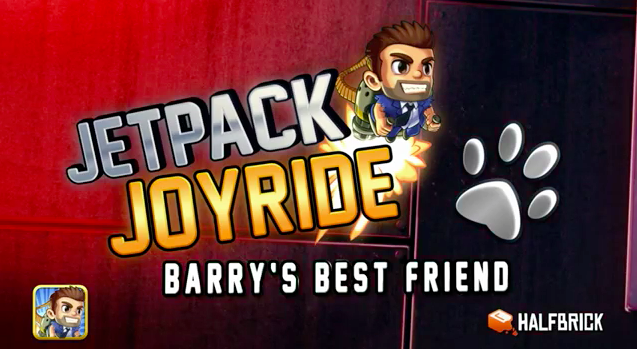 Jetpack Joyride has just received what is said to be its biggest update yet. 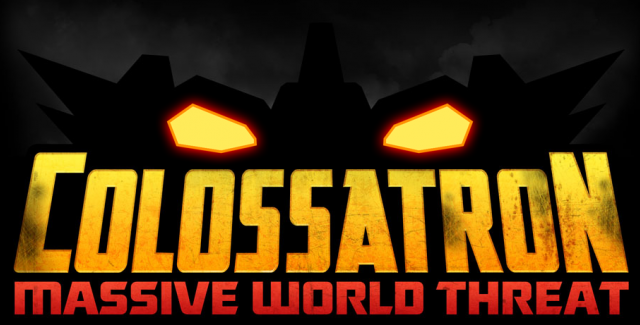 Halfbrick Studios' Colossatron has received a brand new teaser trailer. 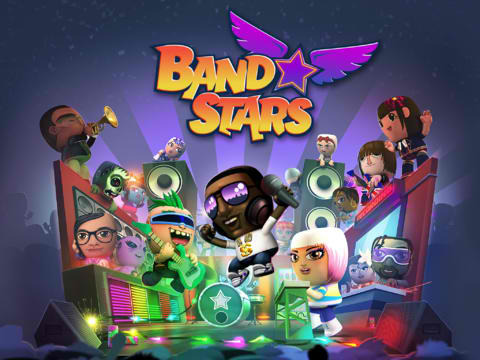 Halfbrick Studios has just launched a new game on iOS called Band Stars. 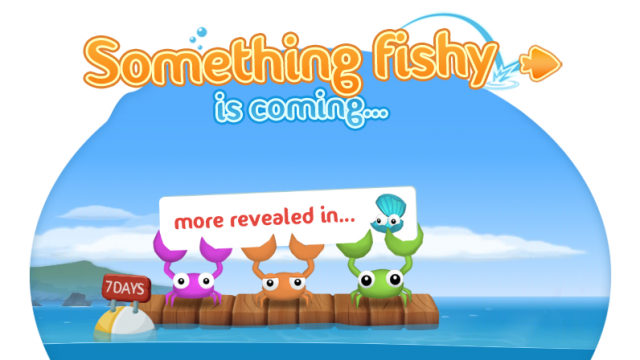 The addictive fish-skipping game Fish Out Of Water is making another big splash with the arrival of its first ever update. 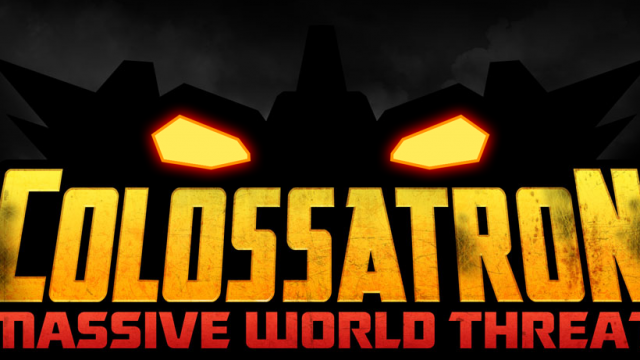 Halfbrick Studios has just announced its latest addition to its portfolio of hit games. 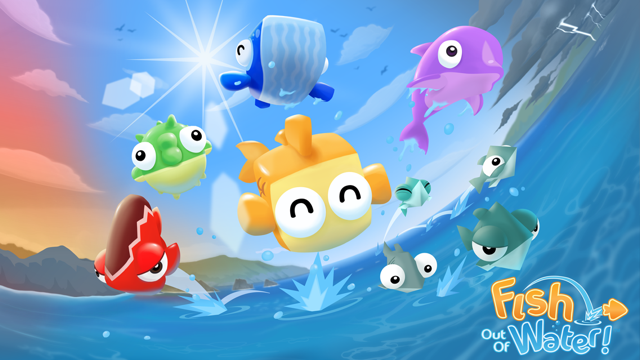 Fish Out of Water, the highly anticipated new game from Jetpack Joyride and Fruit Ninja creator, has finally surfaced in the App Store. 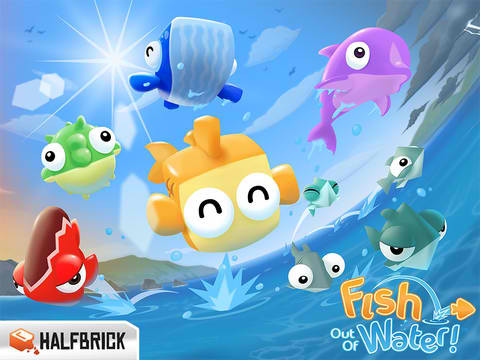 Halfbrick has finally come out with a definite release date for its new game, Fish Out of Water. 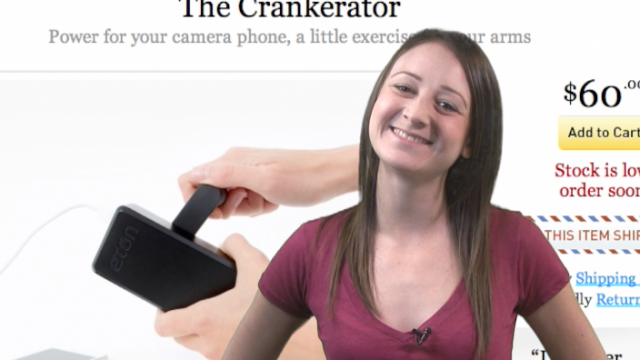 Today we're getting cranky, but in a good way, with an accessory to boost your battery life. We have our first hands-on preview of Halfbrick's Fish Out of Water straight out of this year's Game Developers Conference. 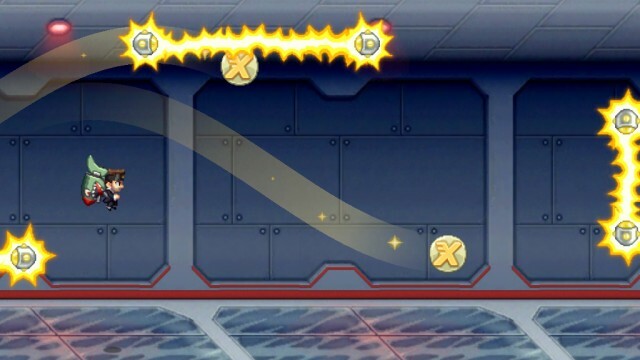 Jetpack Joyride and Fruit Ninja creator Halfbrick Studios has just teased its next potential hit. 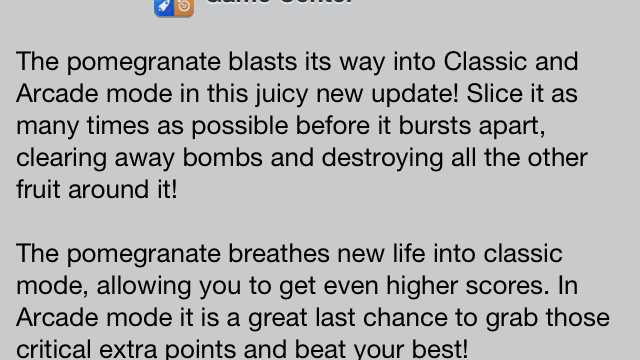 After two years in the App Store, Fruit Ninja is still receiving updates. 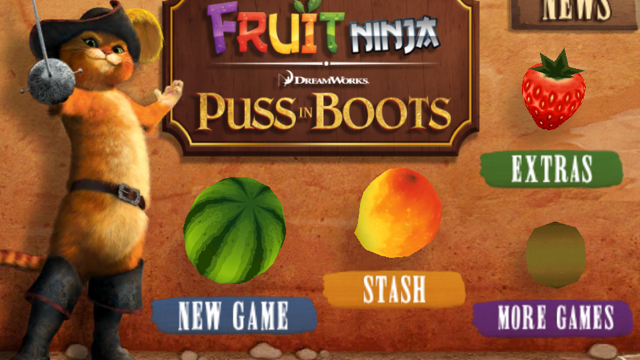 Fruit Ninja: Puss in Boots, the cinematic spinoff of the popular fruit slicing game, has also been significantly updated. Download or update the game now and start collecting enough coins to call on Flash the dog. This latest update to both versions of Fruit Ninja is being pushed in celebration of the second anniversary of the game. 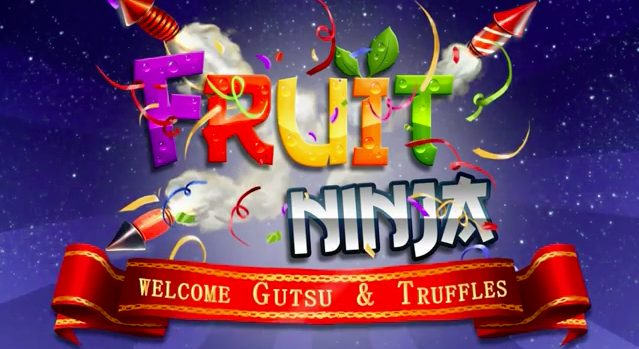 Halfbrick Studios is coming out with a massive Fruit Ninja update in celebration of the game's second anniversary. 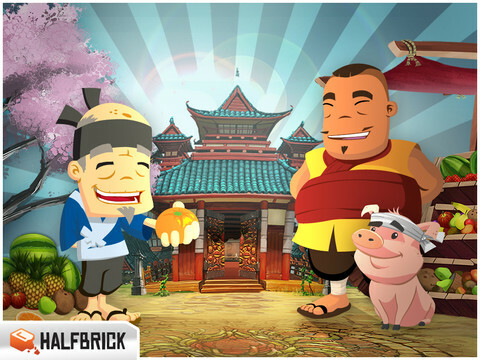 Halfbrick has partnered with several companies to put out more kinds of Fruit Ninja merchandise for the game's countless fans worldwide. 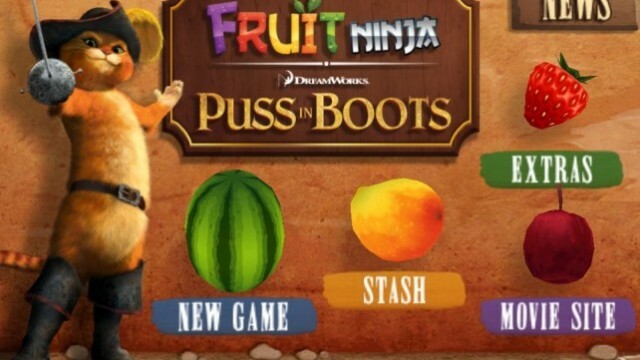 In a video that has recently hit the Web, one clever kitty shows how he can swipe at the flying fruit in Halfbrick's Fruit Ninja HD faster and more accurately than most humans. The video, which Halfbrick recently mentioned in a Twitter update, proves that while curiosity might have killed the cat, it can also serve to slam one's Game Center friends when it comes to the Fruit Ninja leaderboard. 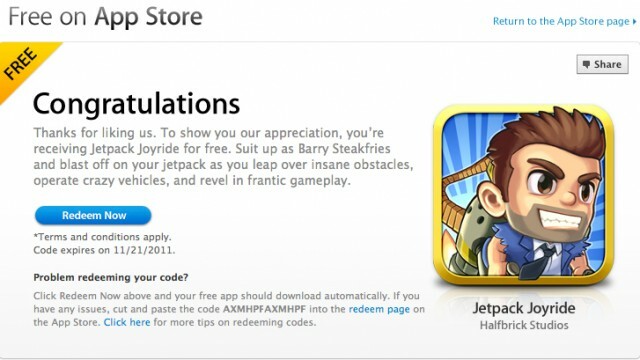 Apple and Halfbrick have teamed up to offer Jetpack Joyride ($.99) for free exclusively through Apple's App Store Facebook page. 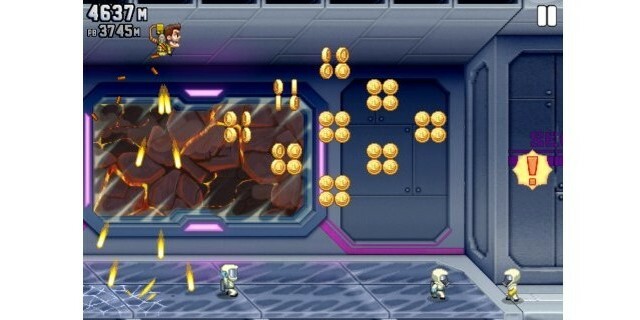 Jetpack Joyride has received its second major update, adding all kinds of new content and social features. 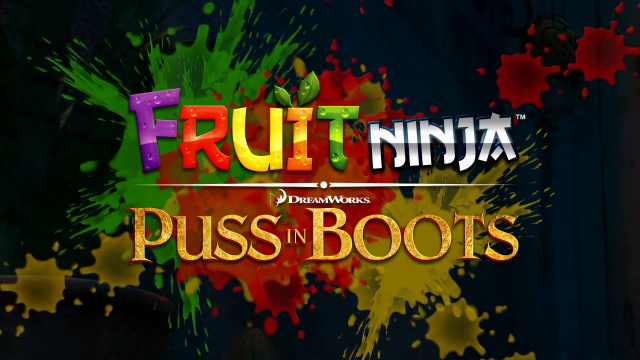 That's right, the cute boot-wearin' kitty out of the popular Shrek movies is about to star in his very own Fruit Ninja iOS app. 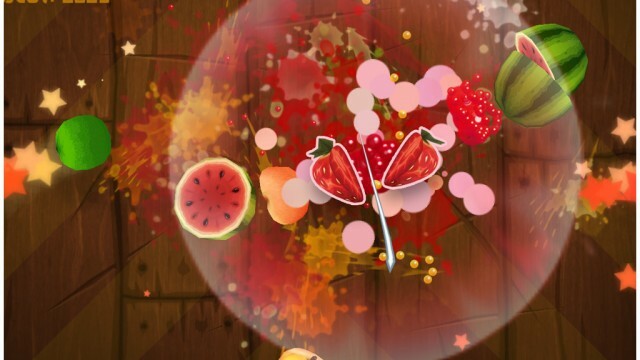 Halfbrick Studios has recently updated Fruit Ninja and Fruit Ninja HD, adding a new fruit, new music, and various other tweaks and improvements. 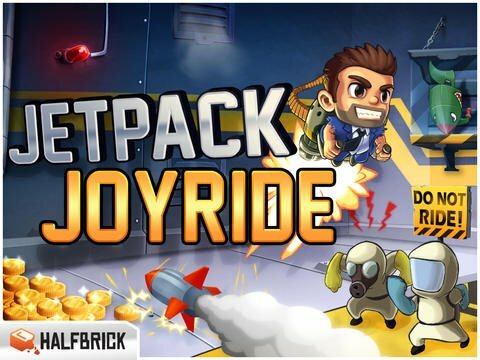 Halfbrick Studios has brought us some great iOS games, and the developer's upcoming Machine Gun Jetpack looks like it's going to be no exception. While the game is a while off hitting the App Store, TUAW was able to catch up with Halfbrick at E3, and shared the spoils of its meeting in an article that hit the Web recently. We got some hands on time with the newest game from Halfbrick Studios, the makers of Fruit Ninja and Monster Dash. 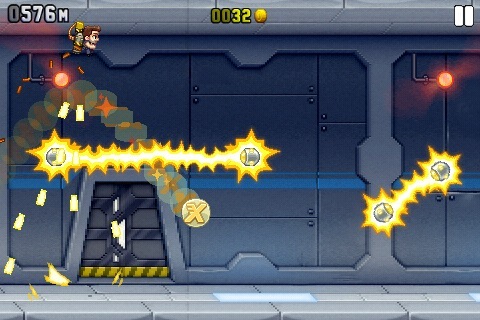 Machine Gun Jetpack is the name, and flying through obstacles with a machine gun strapped to your back is the game. Click through to read about our hands-on impressions.